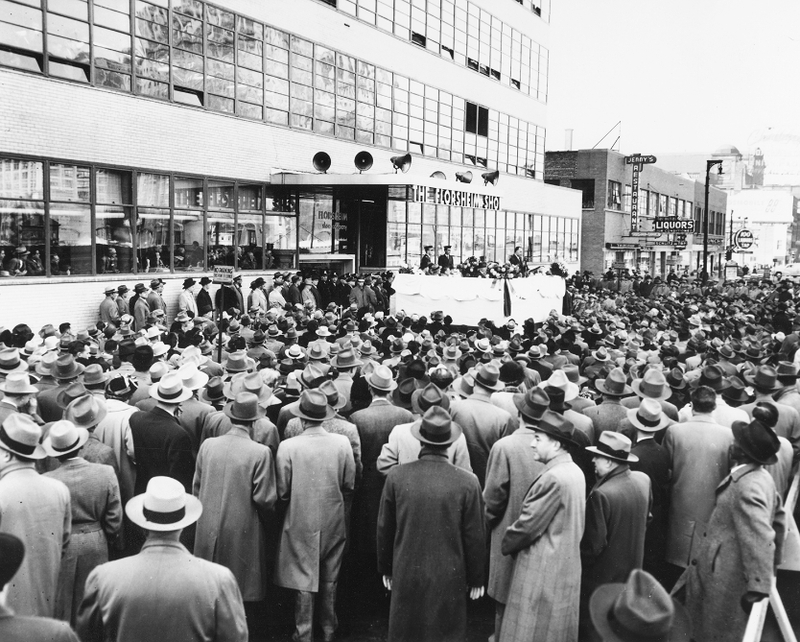 America enters World War II. 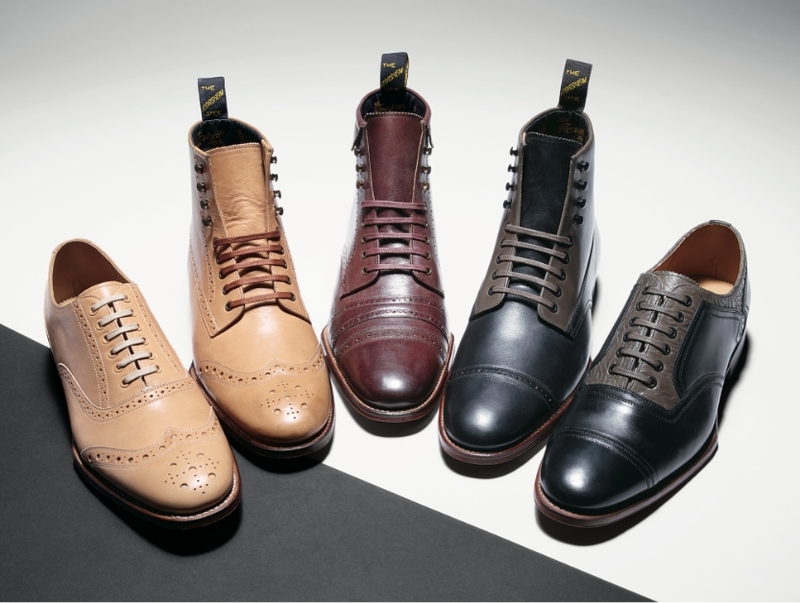 Eager to do their part, Florsheim begins producing shoes for our troops. 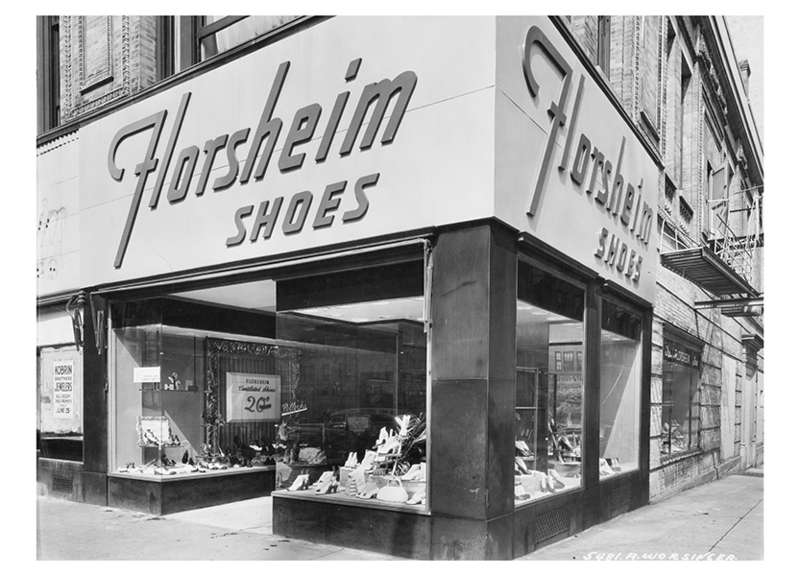 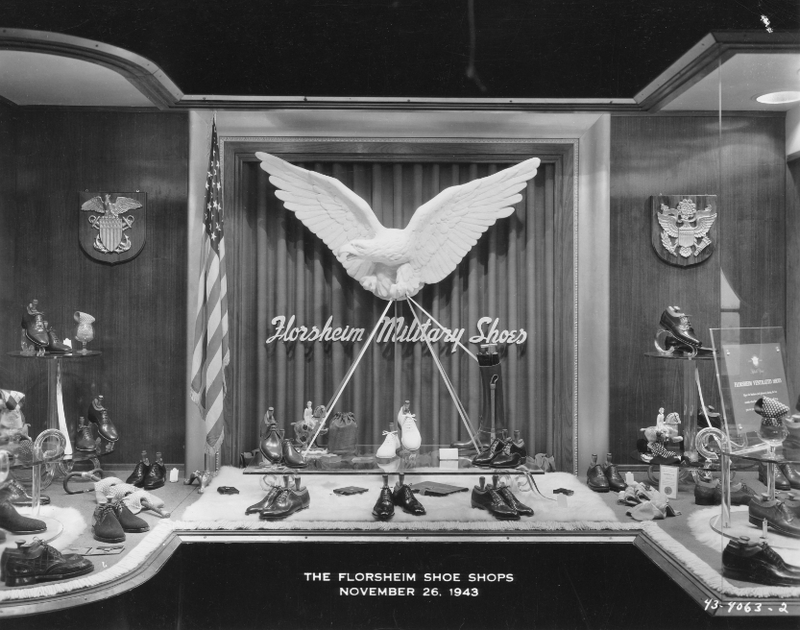 In fact, before long, half of all the shoes Florsheim makes go toward the war effort. 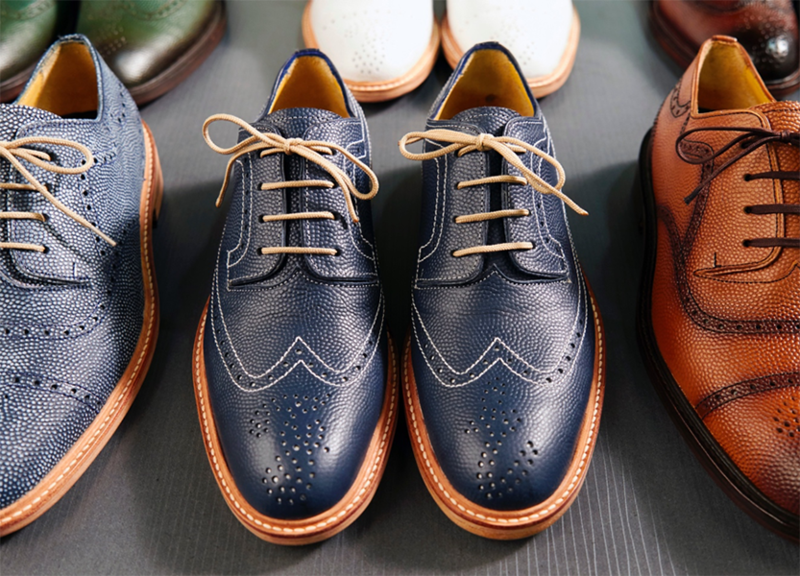 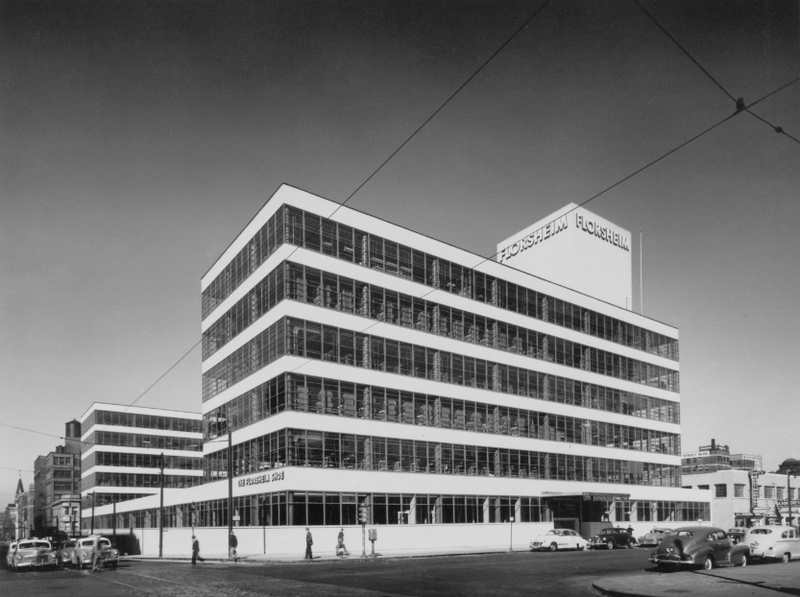 The Florsheim Shoe Company unveils a gleaming, state-of-the-art factory in downtown Chicago. 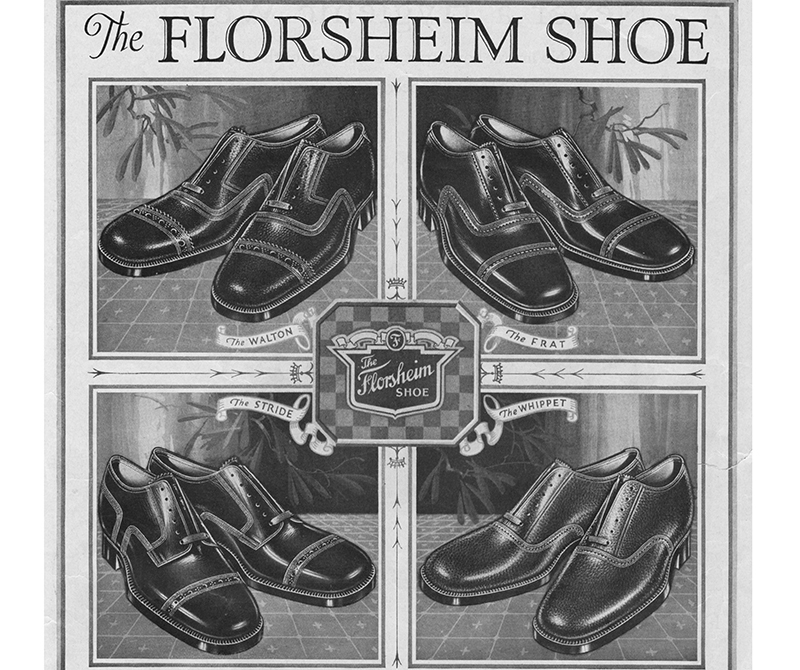 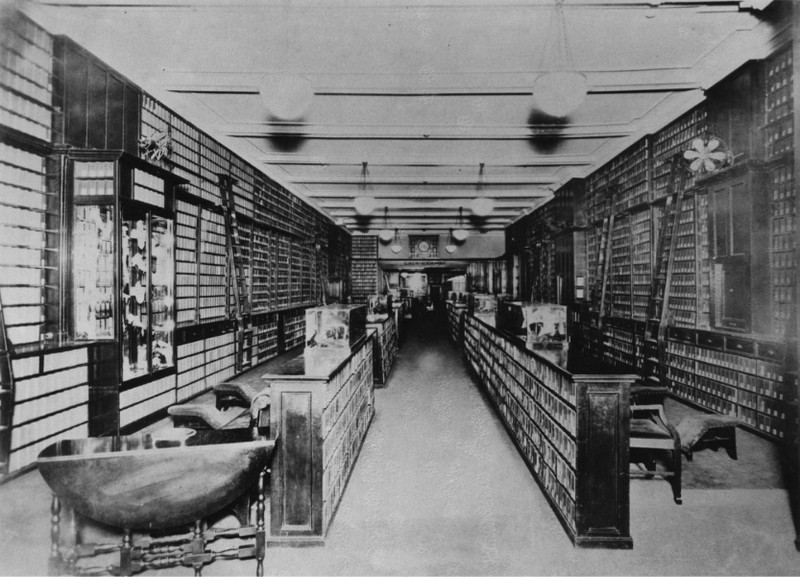 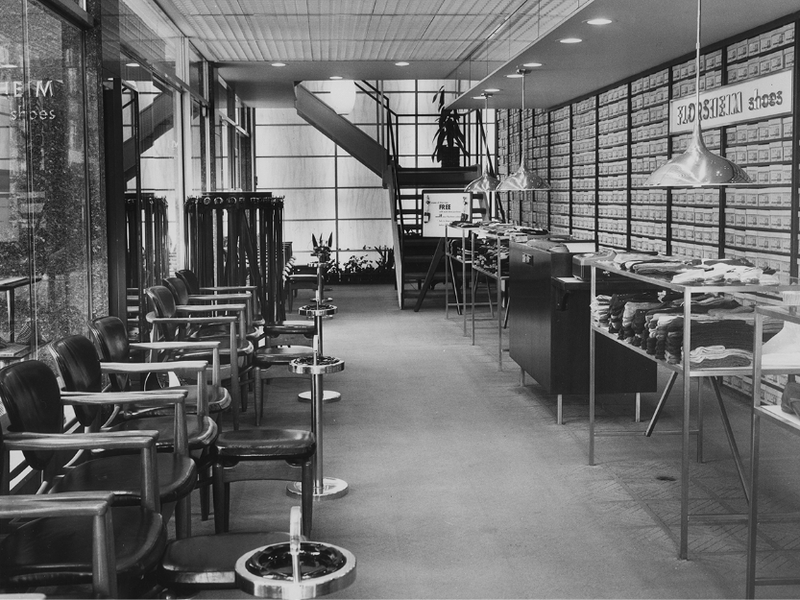 The Florsheim Express Shop is introduced in all Florsheim retail stores. 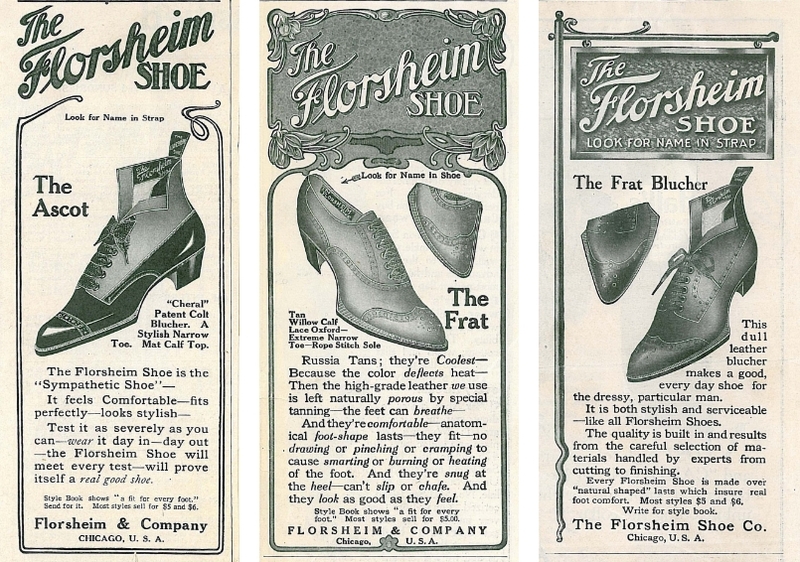 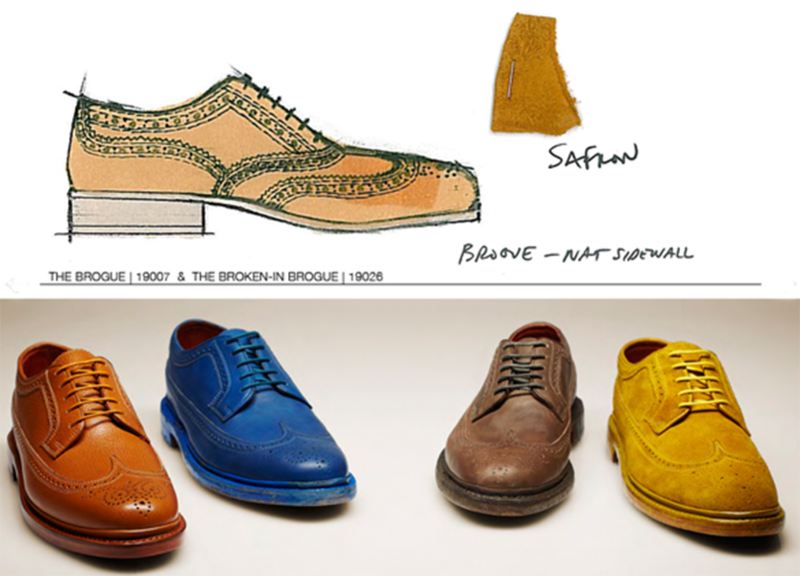 The first of its kind in the world, this innovative computer kiosk allows customers to order any shoe from the entire Florsheim line, rather than restricting sales to what is in stock.